Replacement belt for DigiGait treadmill. A blend of PVC and HDPE, the material provides optimal optical/imaging properties while also providing excellent tactile characteristics for the animals. Challenge multiple muscle systems in your mice by having them pull a weightedsled while walking or running. As in human life, problems with strength and mobility may not occur until muscles, bones, and joints are challenged. The sled kit empowers the researcher to have the animals pull up to ~300% of their body weight to identify early and subtle phenotypes. 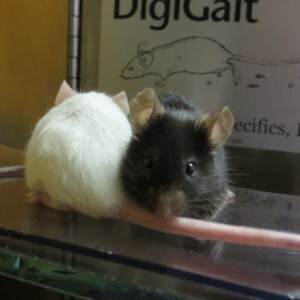 The “harness” is a natural paper sleeve, that adheres via an herbal glue for temporary hold on the base of the subject’s tail [the mice will usually remove the harness after several hours, and consider it cage enrichment!]. Kit includes sled, weight set, and 10 disposable harnesses. 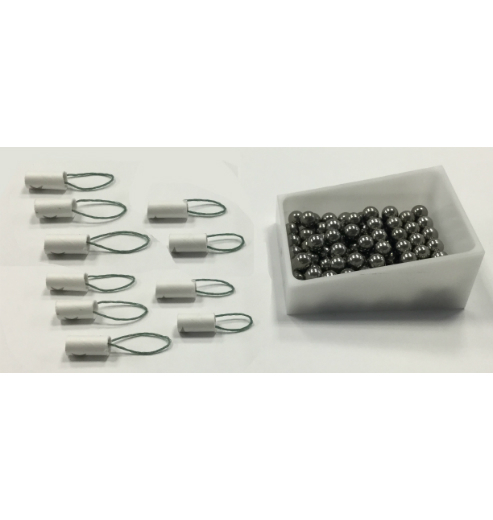 Part number MSI009 Also known as Lead Plates, these reusable/disposable electrodes mate with your ECGenie to enable you to non-invasively record the ECG in your awake rats and guinea pigs. Each packet contains a trio of tiles that mate with the large data capture platform. The trio can be re-used ~5 times, depending on animal behavior and your protocol. Shelf life ~18 months. Each box contains 15 trios of footplate electrodes. Record the electrocardiogram in conscious hamsters! 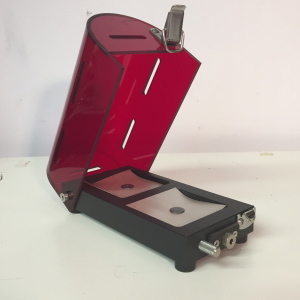 MSI product number (MSI-011) The hamster ECGenie enclosure is perfect for acquiring the electrocardiogram in conscious hamsters. This hamster hub is also equipped with MSI’s through the feet technology. Unlike mice and rats that rest quietly on their recording platforms, the hamsters are always keen to climb down, so we developed this roomy comfortable enclosure for them to visit while their ECG is registered. Part number MSI001A. 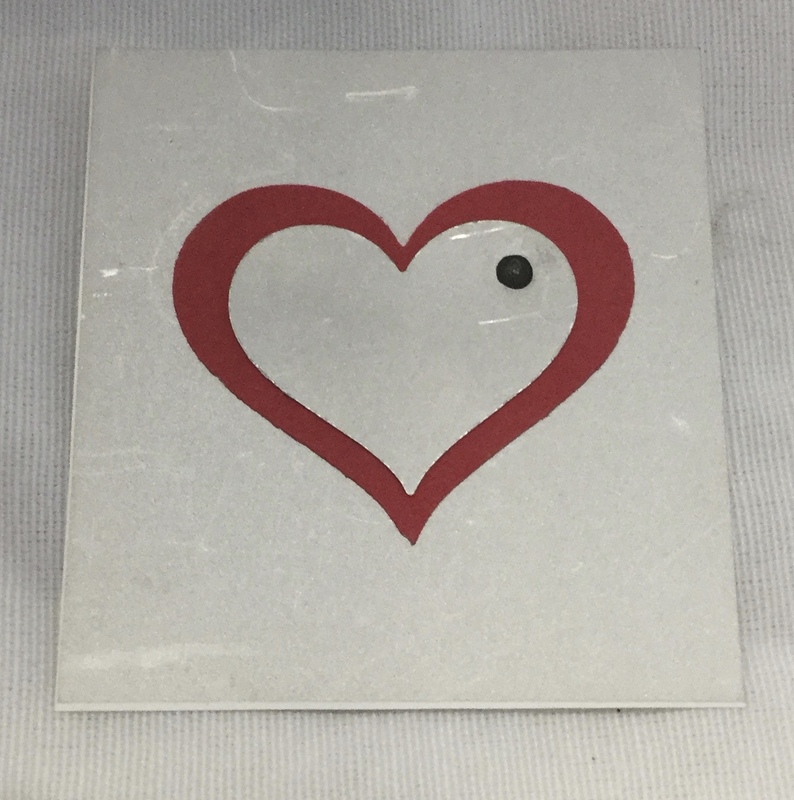 Also known as Lead Plates, these reusable/disposable electrodes mate with your ECGenie to enable you to non-invasively record the ECG in your awake mice. 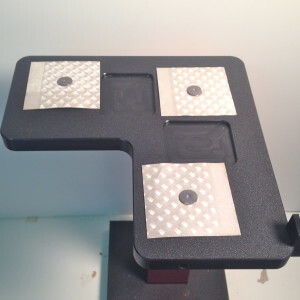 Each lead plate can be re-used ~5 times, depending on animal behavior and your protocol. Shelf life ~18 months. Each box contains 24 lead plates. We provide innovative solutions for the physiological study of models of human diseases. Our instruments and services empower researchers to generate higher quality translatable data faster and at lower cost. Explore the resources here or contact our scientists today to learn how Mouse Specifics can transform your pre-clinical research. One Small Step for Mouse….